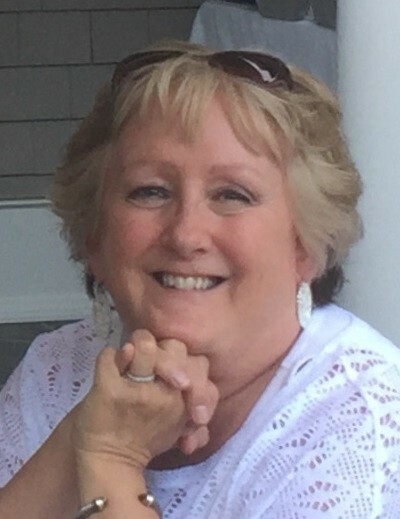 Dawn Patricia Vandermark, of Walden, passed away Saturday, June 30, 2018, in Valhalla, NY. The daughter of the late Wallace and Elizabeth Oates, she was born on November 12, 1951 in Newburgh, NY. She was a graduate of Valley Central High School and Krisler Business School. She was a loyal employee of Southern Dutchess Eye Care in Fishkill, N.Y. for 44 years. Dawn was a devoted wife married to her true love of 47 years. She was the definition of joy. She was generous, selfless and loved taking care of her family. She loved her children more than words can describe and adored their spouses. Her grandchildren brought her so much happiness and she cherished every moment spent with them. She enjoyed long weekend trips with her husband, being on the boat, decorating her home, Christmas and dragonflies. She also believed in miracles. Her family and friends will miss her deeply and they were so lucky to have her in their lives. She was an amazing wife, mother, grandmother, daughter, sister, aunt, niece and friend. She was loved beyond measures. Visitation will be Thursday, July 5, 2018, from 2-4pm, 6-8pm, at Millspaugh Funeral Home, 22 Bank St., Walden, NY 12568. A funeral service will follow at 8pm at the funeral home.